This one day (six hours) course is specifically designed for the people out there that would like to train with the people who mean the most to them. Throughout the years. I have had many people request courses that are geared towards couples, families, and teams. The fact is that many people do not train due to not being comfortable training solo or with their loved ones, inside of large groups of individuals that they do not know. Whether you are a husband/father that would like to have a course geared towards your family unit, or a wife/mother that would like to have a course geared towards your family unit, or any other possibly relationship or situation, this course was designed just for you. The value of having everyone that you care about on the exact same page, in regards to defensive handgun skill sets can not be understated. 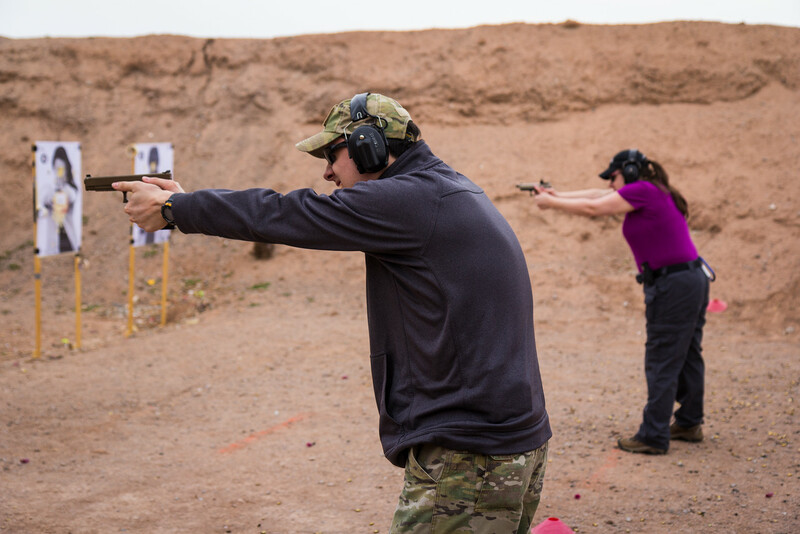 When everyone involves knows the “how, where, when, and why” of solid defensive handgun skills, there is nowhere to go but onward and upward. The “you do not know what you do not know” runs very deep inside of the gun community and it is best when all involved members of the couples, families, and teams know exactly what the other members know. Consistency, continuity, confidence, and competence work hand in hand. If you already train and would like an opportunity to get the people who you care about the most, to train along with you, this is your chance. This course will be taught in a respectful, polite, and encouraging manner. 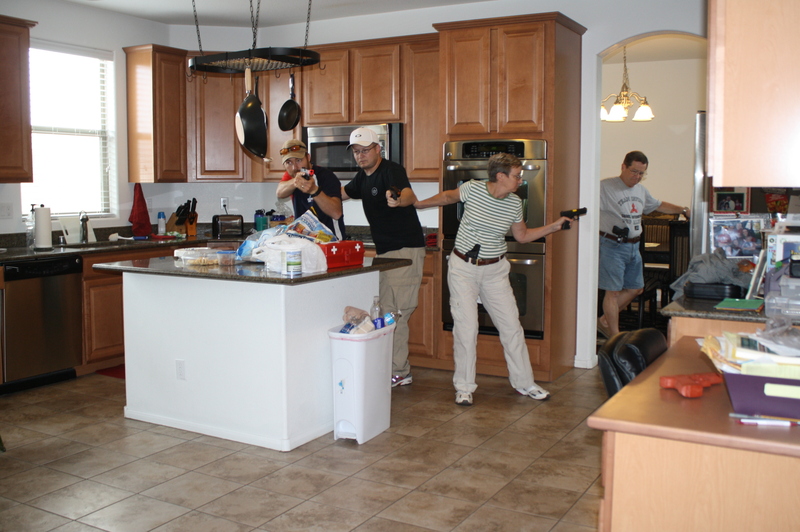 There is nothing more important than having the ability to defend yourself and your loved ones and that fact will be kept as the main focus inside of this course offering.